a new practice illustration, with the subject being a lover coat I would buy in a snap if I had a real income (as opposed to my student income!). Its called the madeline coat after the adorable little french cartoon of the same name and the cute drop collar coats the girls wear. 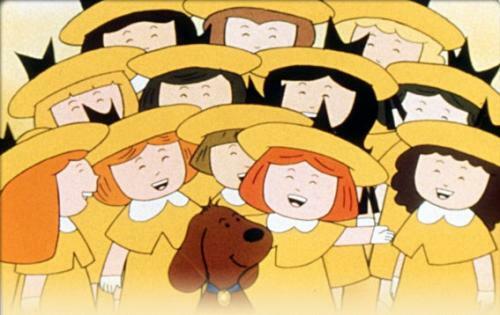 When I was little I used to watch the show and wish I was a young parisian just for the snappy outfits... le sigh. I loves it and I'm sure u will get the coat soon!